Join Us - Exchange Trading, Sports Tips And Crypto. Already registered? You can login here. TradeChat is growing every day and we’re glad you’re part of it. 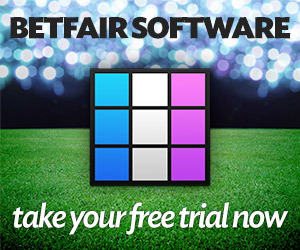 Simply by joining today you have a chance to win a free upgrade to TradeSelect worth £600! Hundreds of members that have joined already happily subscribe to TradeSelect for £50 per month. The monthly lucky winner gets a whole year of TradeSelect completely FREE! We have a free draw for every new member that has joined TradeChat in the previous month and we announce the lucky winner on the first of each month via Twitter.